Founder of The Next Issue Podcast and Pop Culture Uncovered, Harry has been reading comics since he could reach a news stand. He is also a cosplayer with his current favorite role as being Bishop, of the X-men. He is a fan of Marvel, Image and DC and is really passionate about making sure that kids get the opportunity to read. This leads him to getting out to places with comics that others no longer need and putting them into the hands of kids who will treasure them. His favorite comic characters are Batman, Spider-man, and Tony Chiu. 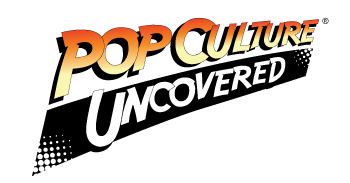 1 Comment on Pop Culture Uncovered #1 – …but does it make phone calls?